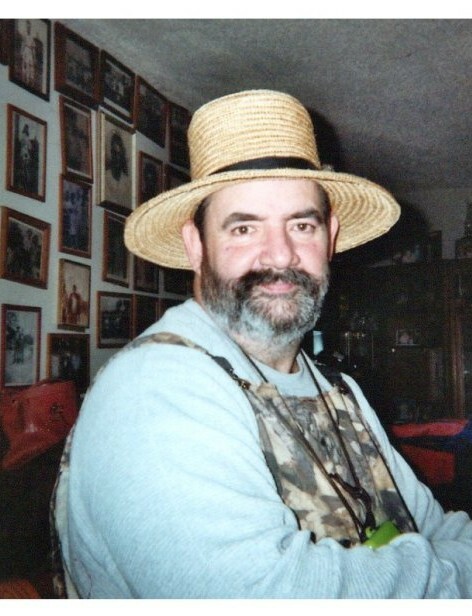 Plantersville-Paul Ray Kent, 54, met his maker at 7:15 am Sunday, October 28, 2018 at North Miss. Medical Center Hospice Unit after a brief illness. Born March 4, l964 in Tupelo to Billy Ray Kent of Fulton and Betty jean Presley Cooper of Marks, Paul grew up in this area and spent much of his life working for Jesco, Cook and Riley Paint Contractor and trading. His common name was “Trader” for he was the best at buy and selling almost anything. He loved the outdoors and was a member of the Richmond Baptist Church. Early in life, he spend ten years traveling with the Ringling Bro./Barnum and Bailey Circus. A collector of lots of things, Paul especially enjoyed his gun collection followed by his rock and Indian artifact collection. A service celebrating his life will be held at 11 AM Tuesday, October 30, 2018 at the Tupelo Chapel of Holland Funeral Directors with Bro. Randy Parchman officiating. Burial will follow in the Union Cemetery south of Plantersville. Visitation will be from 9 Am-service time today. Survivors include his son, Nick Kent of Tupelo; his mother, Betty jean Presley Cooper of Tupelo and his step father, Larry Cooper. He was predeceased by his brother, Tony Kent of Pontotoc in l988. The service may be viewed via www.hollandfuneraldirectors.com./Livestreaming at 11 AM Tuesday and for 60 days thereafter.